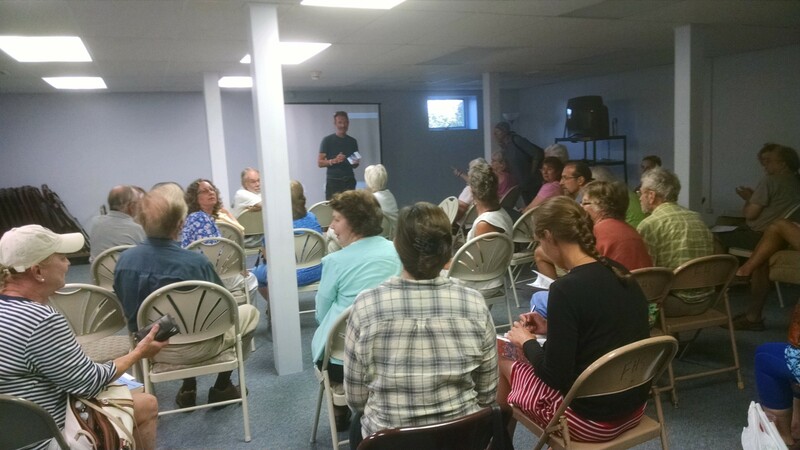 The Community Room at The Wolcott Public Library filled up with citizens on July 11, 2016 for a showing of Lake Ontario: A Quest for Hope, by local resident, Susan Peterson Gately. Ages ranged from six to seventy eight. Audience members listened attentively as the film explained numerous aspects of Lake Ontario and its watershed that can surprise visitors and residents alike. From shoreline dynamics and geology to living aquatic species to industrial pollution, the film offers a comprehensive view of this body of water. Roughly forty people attended the film on a hot, July evening. 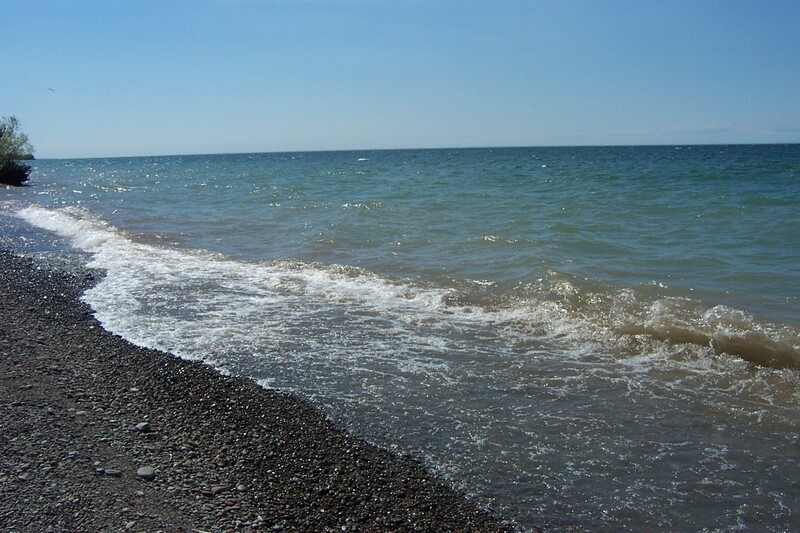 The dangers of microplastics were explained by Dr. Sherri Mason of SUNY Fredonia. In the film she explains how plastics absorb chemicals in the water which are desorbed into creatures who consume them. This means humans are consuming concentrations of chemicals that are stored within the tissues of organisms. So, not only do plastics become stuck inside species and their habitats, they also concentrate pollutants. 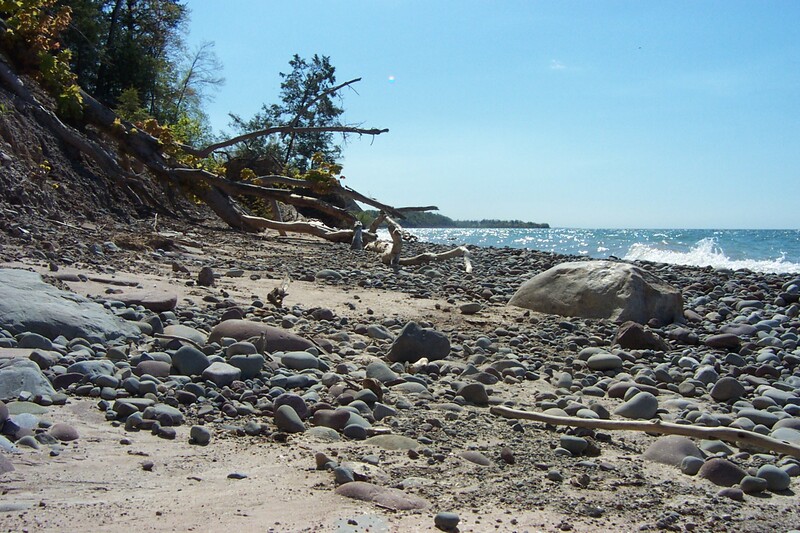 For those who enjoy scrambling upon beaches or viewing the shoreline from boats, there will be at least one event this summer when people can come together to clean beaches and test for plastics. On August 20, 2016 volunteers in the Wolcott, NY area will take part in an effort occurring simultaneously on all Great Lakes with Mission eXXpedition. 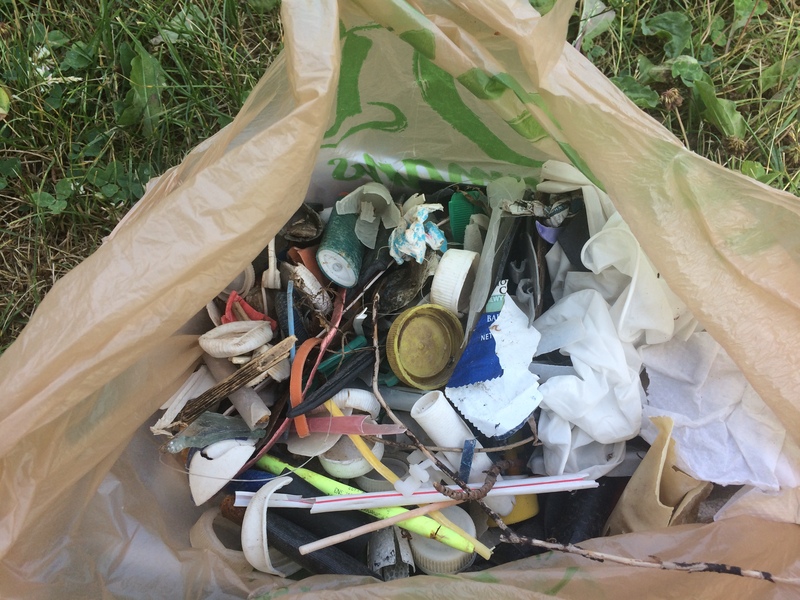 Small Plastic Fills A Bag Quickly As It Is Extracted From a Favorite Fishing Access Site on Lake Ontario in upstate New York. 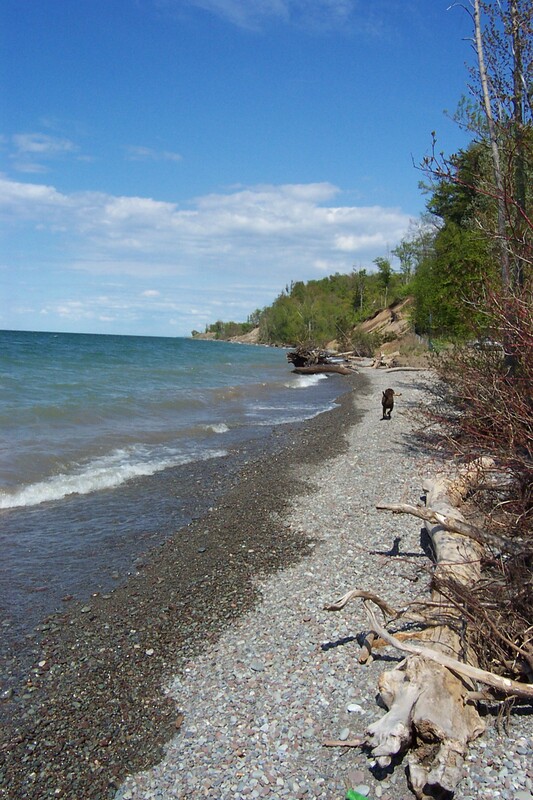 It was an honor to introduce Mr. Paul Baines to Lake Ontario from the rural shores of Wolcott, NY where the immensity of the lake impresses quietly. Our aim is to connect people, to each other and to the lands where we work and play. Please consider how your actions and choices affect the lake whose shores we live upon and join us in celebration of what can be done!